Reaching far beyond the 9 months of gestation and the first year of life, embryonic development has ramifications for health throughout the human lifespan. Improved reproductive outcomes and healthier babies and while the specific goals of obstetricians share areas of clinical relevance for all healthcare professionals. Langman's medical embryology facilitates understanding of the molecular, cellular and structural factors contributing to human development. 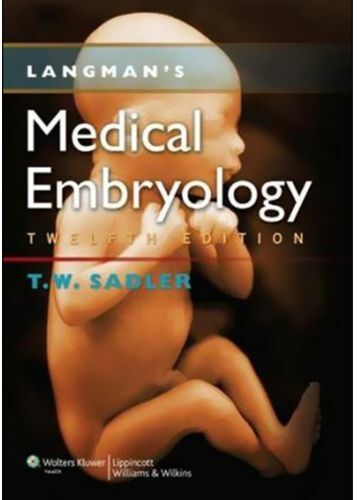 With its trademark approach combining economy of text with exceptional artwork, the revised twelfth edition clearly and effectively presents embryology in a clinical context for students of medicine and the health professions.